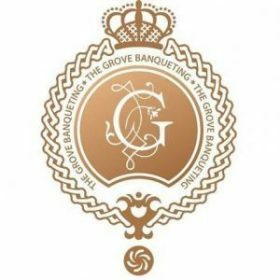 At the Grove Banqueting in Essex Romford we can accomodate licensable activities, the venue can accommodate events ending upto 12am. For other information on our licence please get in touch. 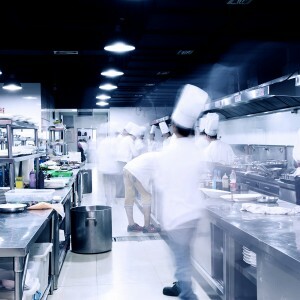 Our trained event professionals can source all you need to make your event a great one. 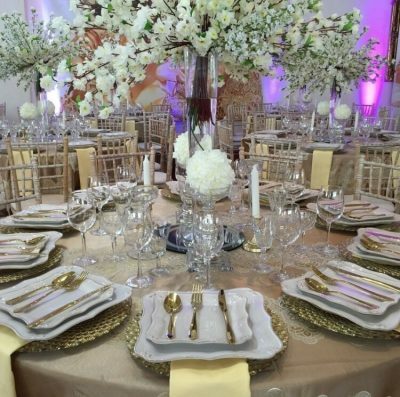 So whether you are looking for us to arrange your Asian Wedding Catering, Traditional English Catering or African Catering we can arrange it all.